Bit of a cliché that one: 'Fun for all the family'. Yes, it can be hugely entertaining having your face slapped in paint while you try desperately to supervise four out-of-control children hell bent on causing as much mayhem as possible.... but it's still not the sort of thing you want to do every day. Then again, you won't get another chance to see your kids grow up, so here's a few ideas for making the most those precious family days out in the school holidays. Kick boredom in to touch! Basset Down Golf Complex just off Jnct. 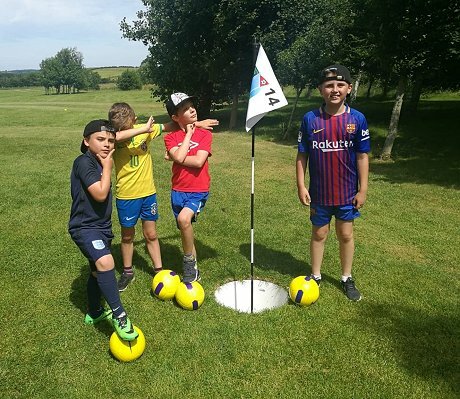 16 is home to Swindon's only football golf course, where the kids can kick their way round 18 brand-new holes! To add to the fun, there's also a separate 9-hole crazy foot golf course, featuring landmarks from across the county. Just watch the video above for a taster. > Basset Down Football Golf - more info. With Swindon being surrounded by countryside, it's no surprise that one of the most popular locations for families on a day out is Studley Grange Farm Park, also just off Jnct. 16. Animals around every corner, plus tractor rides, guided tours & a café - plus the craft village on the same site with plenty on offer their too. Best of all, there's a baby boom going on at Studley Grange at the mo, so lots of cute lambs, rabbits, guinea pigs, goats & alpacas to get close to! > Studley Grange - more info. Wat'er great way to enjoy summer! By far our most popular guide this summer - where to cool down and enjoy the water in Swindon! Just follow the link and dive in! 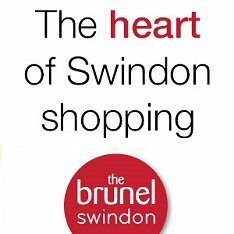 > Swimming, surfing & swimming in Swindon - more info. 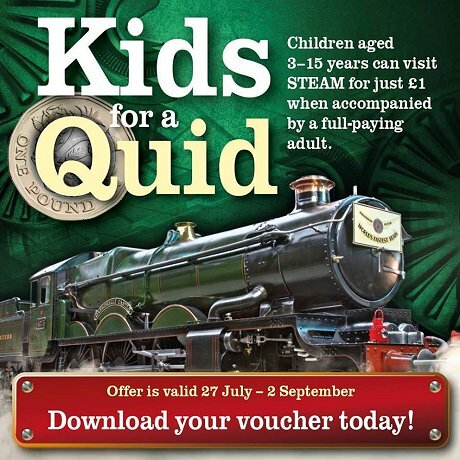 It's Kids for a Quid! And at that price, what's not to like at the museum of the Great Western Railway in Swindon. > Steam Museum - more info. The next best thing to the steam museum is actually enjoying a train ride on the brilliant Swindon & Cricklade Railway. 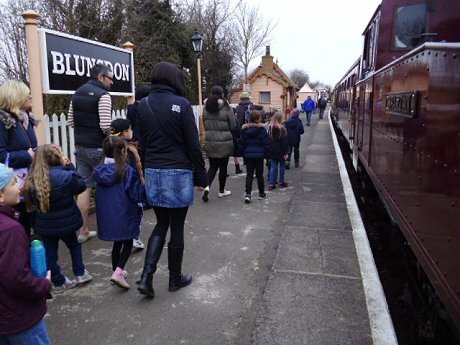 They operate a train service every weekend plus selected Wednesdays throughout the school holidays. > Swindon & Cricklade Railway - more info. Equally good fun for kids of all sizes - big & small! The children's Adventurer Course has over 50 different activities suitable for children from the age of 3+ (minimum height 1.05m). > Jungle Parc - more info. 7. Be a Rock Star! 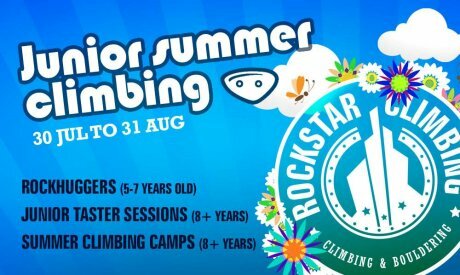 If you haven't had a go at Rock Stars indoor climbing in Swindon, then you don't know what you're missing! > Rock Stars - more info. 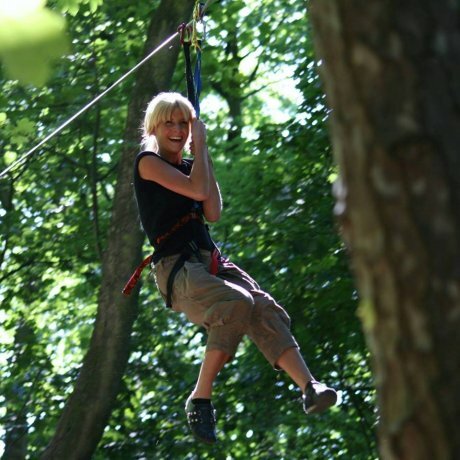 If all these ideas of flying & climbing have got you thinking of Superman, Bat Man & Spider Man - and the kids are still of an age to believe it all - then they'll love a summer of super heroes & craft workshops at The Brunel Shopping Centre. > The Brunel - more info. 9. 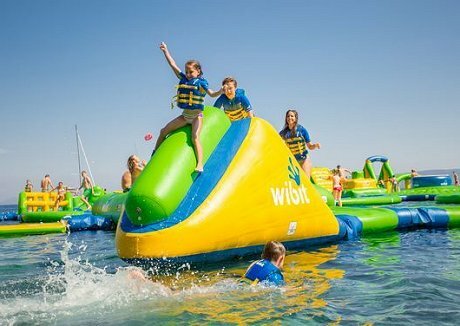 Jump In To Summer! 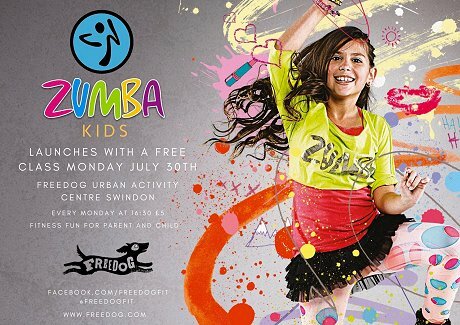 Always great fun and now featuring Zumba kids with added games & activities. > Free Dog Swindon - more info. As much as we know Swindon offers everything under the sun this summer, when you've got Barnes Coaches offering trips to all the best places out of town, then why not get on the road for a grand away day. Theme parks, the seaside, London and more. Just check out their website for all the options! > Barnes Coaches - more info.